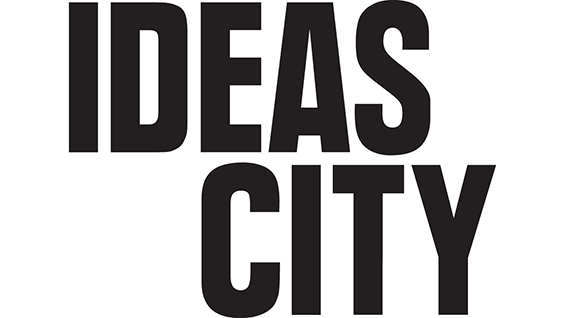 “Exploring the Future of the City,” the third edition of the New Museum’s Ideas City, a biennial festival exploring the future of cities, includes an all-day conference in The Great Hall on Thursday, May 28th and a keynote address on Friday, May 29th. The Thursday conference is ticketed, but free for students with a valid I.D. as space allows. Everything else is free and open to the public. On Saturday May 30th from noon to 6 p.m. the Ideas City Street Program, featuring works by cultural and community groups redefining public space, will be free and open to the public throughout downtown Manhattan. Participants will include first-year students of The Irwin S. Chanin School of Architecture’s Architectonics studio showcasing their model of the Foundation Building and students and alumni from all three schools presenting “Tactile City,” a research and urban design solution to help visually impaired pedestrians navigate through construction zones. On Thursday May 28th the all-day conference includes a series of talks, panels, discussions, and short films at the Great Hall. Speakers will include some of the world’s most forward-thinking visionaries, who will discuss key civic issues and formulate action for the city of tomorrow. This event is ticketed, but students with a valid I.D. gain free admittance if space allows. On Friday May 29th Julián Castro, U.S. secretary of housing and development, will deliver the Ideas City keynote address. This event is free and open to the public on a first come, first served basis.